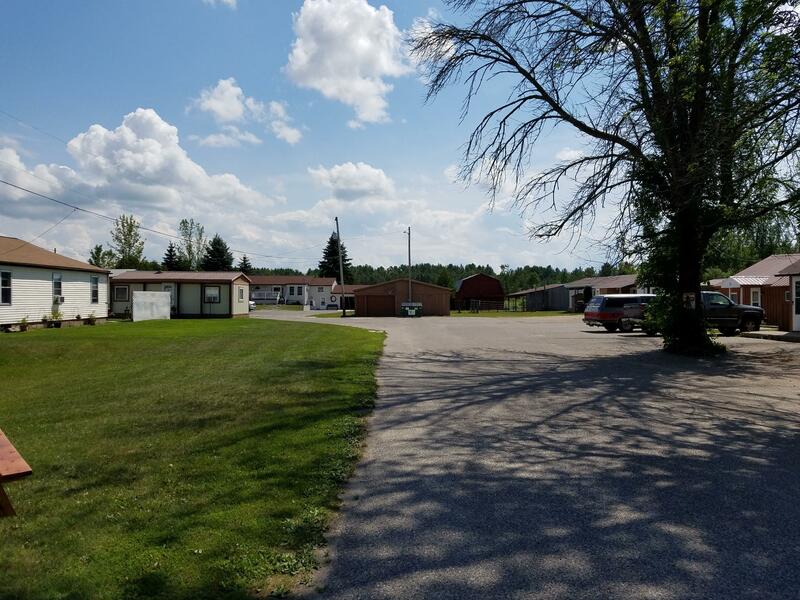 Exceptional investment opportunity strategically located just outside the City limits (no city taxes or municipal utilities to pay). Whether you want to be an on site owner manager or rent all the units, this multi-unit complex offers a spacious updated main home (which could also be 2 rentals) with an attached garage, a 5 unit apartment building, a 3 bedroom home with a 1 car garage and 3 mobile home units. Potential monthly income of $5800. All units are rented with a continual waiting list. Includes 8 acres for future expansion, 2 water wells, 5 septic systems and 3 outbuildings. Street Addl Info: also includes 929 Court St.